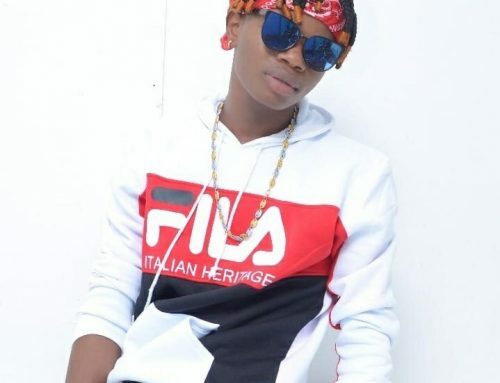 Stanley Ebai Enow is a Cameroonian Rapper Born and raised in a city called Bafoussam in the West Region Of Cameroon but a native Of Mamfein the South West Region, Stanley Ebai Enow aka « Bayangi Boy » left his homeland for greener pastures in Douala; a city buzzing with bright lights and new hope. 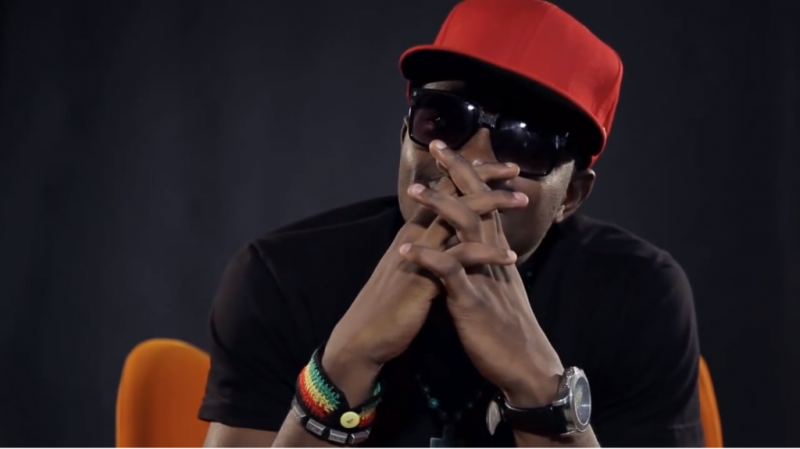 Filled with creativity and a penchant for culture, Stanley Enow graduated with a Communications degree at the University Of Douala in 2011. 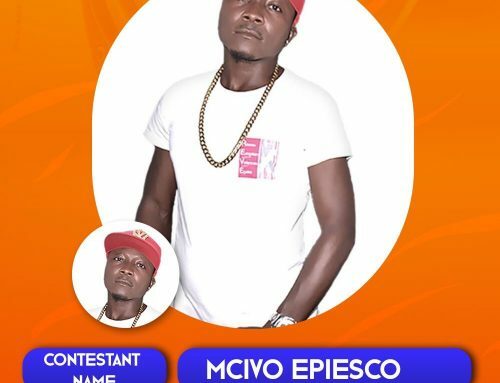 During his studies, he kick started a career as a radio host which led him to catch the eye of Cameroon’s urban music pioneer and culture guru Tony Nobody. With his charisma and recognizable voice, Stanley Enow quickly became the media personality at the heart of the urban music scene – from hosting popular television music show « MBOA » to fronting his own show « Stanley Urban Radio Show » to being picked to host concerts featuring international artists such as France’s hip hop group Sexion D’Assault„. with these also came advertising campaigns with Pan-African telecommunication giants like MTN. 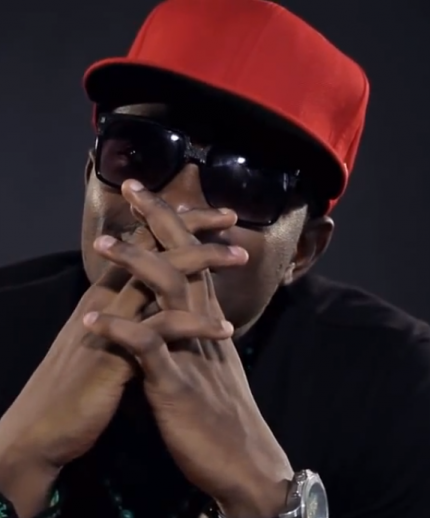 While building a solid reputation within the hip hop circles.The story of his hit single « Hein Pére » began towards the end Of 2012 with a scenario at an agency in Douala where Stanley Enow would go to pay an invoice. After several hours in a queue that was not moving forward as quickly as it should, an Old man began to voice his anger to which Stanley calmed him down by saying « What else can we do, hein pére?! »The phenomenon began right there, the inspiration was imminent. When Stanley Enow began writing his motivation was clear – facing a youth in despair that had given up hope, creating a song people could relate to with a strong positive message was needed – « Hein meaning « Yes Father ». Hein pere was a song that was life changing. 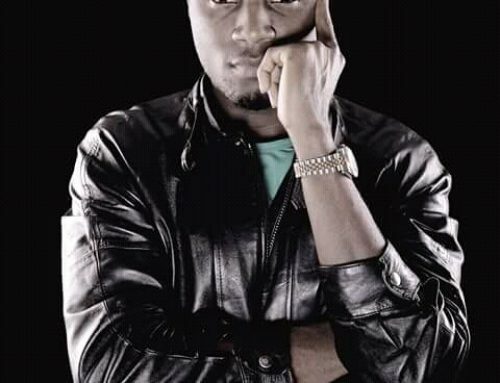 Following an effective digital campaign, media assistance, grassroots marketing and a connection with the Cameroon audience, « Hein Pére » is today one Of Cameroon’s biggest urban music tracks on YouTube to date making Motherland Empire’s Stanley Enow the most prolific urban artist in the country. From « Hein Pere » there was a remix with South African rapper F.A.B. , followed by his second official single « Tumbuboss » (Deluxe). « Njama Njama Cow » became his third official release . Later in 2015 ,A collaboration with the Guinness « Made of Black » campaign gave birth to « Black Commando » bringing together Stanley Enow and London based Ghanaian act Fuse ODG and Nigeria’s Olamide. 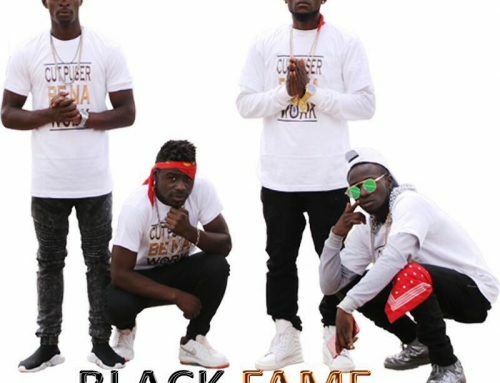 « Njama Njama Cow Remix » with Ghana’s Sarkodie sparked the beginning of Stanley Enow’s collaboration with other front running international African artists with more previewed for 2015. 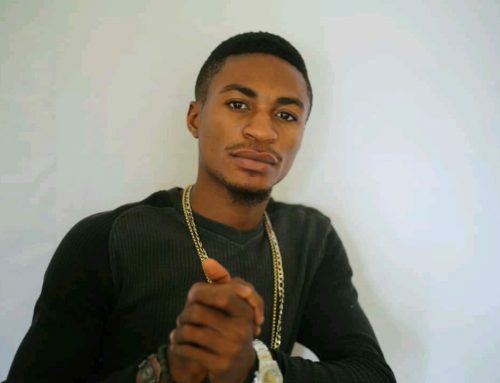 He chooses to rap in « Francanglais » – a slang term fusing French, English and words taken from Cameroonian dialects in order to connect with the youths who constitute the majority of his fan base.